Love it or hate it, Amazon’s Certified Frustration-Free Packaging storefront A storefront is the page Amazon u... More is still there. But ten years in the making, FFP is as elusive as ever. If you want to improve your customers’ out-of-box experience but FP is a head-scratcher, here’s what you need to know. The ‘Everything Store’ is all about customer satisfaction. But shiny and colourful packaging doesn’t influence online shoppers’ feedbackA performance rating on a scale of 1 to ... More or buying behaviour much. So, Amazon came up with Frustration-Free Packaging to reduce waste, costs, and wrap rage. You may remember Jeff Bezos’ 2008 letter describing the multi-year Frustration-Free Program (FFP) to customers. The original 2008 FFP video was promising, and the 2013 follow-up letter hailed it as a great success. Then came our blog post, 7 Years of Frustration-Free Packaging, where we announced that FFP had extended to the UK. Fast-forward to 2018, and both the US and the UK storefronts are still up and going strong. So, if you want to jump on the bandwagon, here’s what you should know about FFP. Who can enrol products into the FFP program? 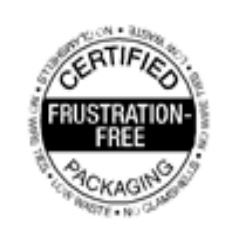 As this help page on Certified Frustration-Free Packaging shows, certification is a matter between Amazon and the brand owner. More specifically, it applies to vendors (manufacturers and distributors) and authorized sellers only. Products with FFP certified packaging have their own listing, and only vendors and authorized sellers can use the corresponding ASIN. Since they’re restricted Selling certain product categorie... More, these listings give them an edge over the competition and exclusivity on the Buy BoxThis refers to the situation where a sel... More. How do customers know it’s certified FFP? 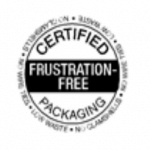 The Certified Frustration-Free label isn’t compulsory, but Amazon’s logos are. If you choose to use it, it’s very likely to impact buyer feedbackA performance rating on a scale of 1 to ... More. But FFP certification can also influence buyer decision, because it’s mentioned on the product detail page, as seen below. Is FFP certification granted automatically? 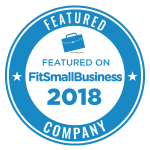 Just because you’re an authorized reseller and the manufacturer already ships FFP certified products to you doesn’t mean you can go ahead and forward your inventory to Amazon. According to Amazon’s FFP guidelines, you need permission from the manufacturer or brand owner to sell the FFP ASIN specifically. After you gain permission, Amazon would still need to review your packaging and your documentation. Keep in mind that if you receive certification, you must never change the packaging in any way without the brand owner and Amazon’s knowledge. 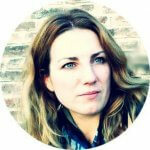 Can sellers produce their own FFP packaging? There’s nothing in the guidelines that forbids sellers from designing their own FFP-eligible packaging – that we know of. Provided you have the brand owner’s permission, you are an authorized reseller, and you work with Amazon to make sure your packaging complies with the guidelines, you should be able to enroll the packaging in the program. How long will FFP certification take? You should expect the whole process to take at least two months with your first product. That’s mainly because it’s unlikely that you’ll get it right the first time round, so there’s bound to be some back-and-forth until everything’s perfect. FFP, SIOC, PFP, and ECR. What’s the difference? These are all packaging certifications given by Amazon, and they’re all different. 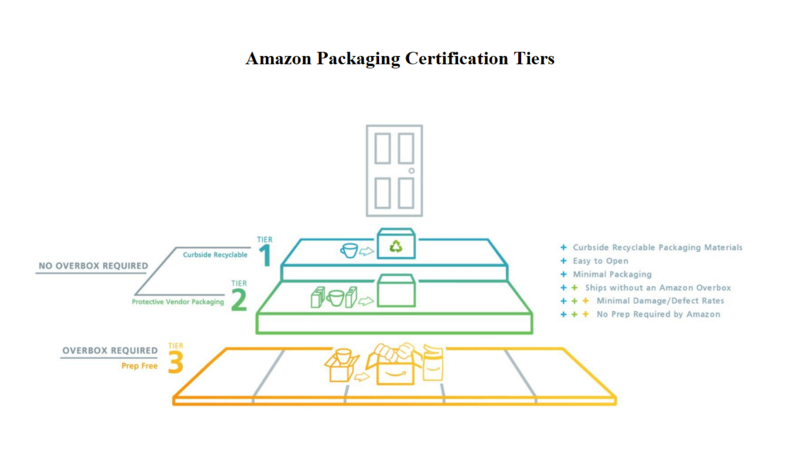 Amazon currently has two packaging certification programs, FFP and ERC. As seen below, FFC is a three-tier program with certifications granted based on these four tenets: Easy-to-Open, Protective, Low Waste, and Cost Effective. tier 1 Frustration- Free Packaging (FFP) if it’s easy to open, curbside recyclable, shipped without an Amazon overbox (low waste), and requiring minimal packaging. E-commerce Ready Packaging (ECR) is the second program. 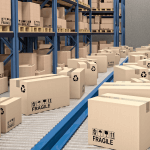 It only includes packaging without windows or cutouts that can be shipped by courier in its original container, but without a certification seal. Like PFP, it’s not easy to open, low waste or recyclable. it can save manufacturers money on packaging (no wire ties, no plastic bindings, no clamshell casings). all contents can be taken out in less than 2 minutes (the easy-to-open tenet). highly-gifted and expensive items need an outer box regardless of certification. 1. Before you enrol, you need to carry out some preliminary testing using the ISTA 6-Amazon.com test method. Test report templates, instructional videos, and plenty of other material on vibration and drop tests is available on the About Amazon Testing page. 2. When you’re satisfied with the results, find the product in the Amazon catalog and fill in the online enrollment form. 3. You need to confirm that your packaging adheres to guidelines and that you’ll only sell your item as ‘New’. 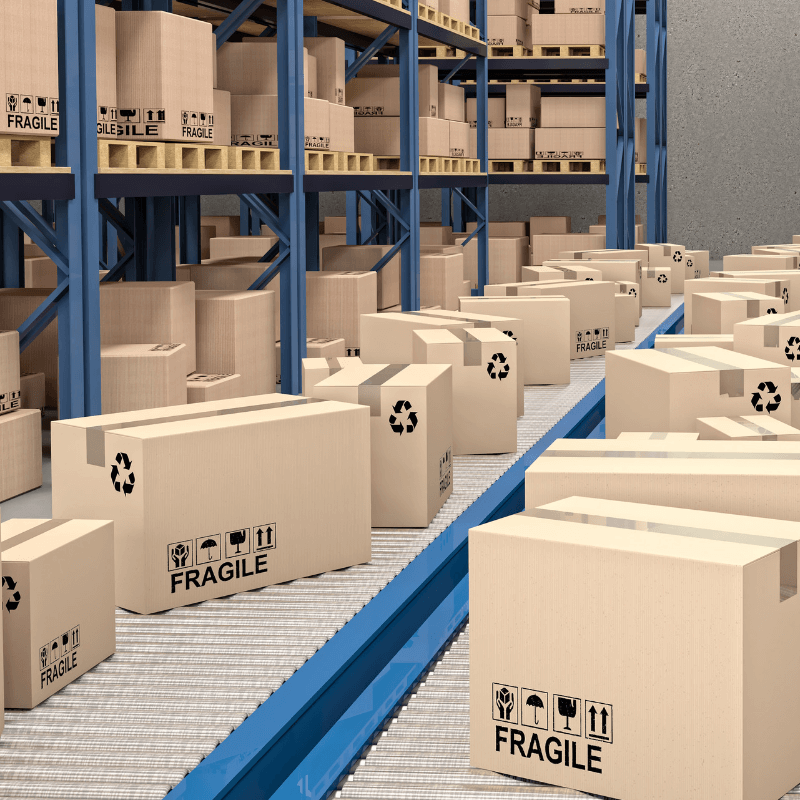 You can find barcode, transit testing, labelling, sealing, and box design requirements in the Packaging Certification Guidelines and the FFP Certification Guidelines. 4. You’ll then be asked to upload some documents. Amazon will need at least two photos of your product, one displaying the seal at the top or front, and the other showing the barcode. You also need to upload some authorization letters and other documents. If you’re featured as an authorized reseller on the manufacturer’s website, you need to point Amazon to that page with a valid URL. 5. Then you need the green light from the Amazon Packaging Certification Lab or an ISTA certified lab. Crucially, you should never ship an enrolled item to the Amazon testing lab before Amazon confirms it’s ready to receive it, or you risk decertifying that ASIN altogether. When the lab comes back with results that comply with the guidelines, you can launch your product on the FFP storefront. That’s pretty much it. If you plan to send the packaged product to an ISTA certified lab rather than Amazon, click here to find one near you. For further help testing your packaging, ISTA testing standards can be found on the official ISTA website. We hope you manage to get on top of your FFP certification and live to tell the tale. Speaking of which, if you’d like to share some of your FFP insights in the comment section below, we’re sure our readers will appreciate it as much as we do. Melanie takes an active interest in all things Amazon. 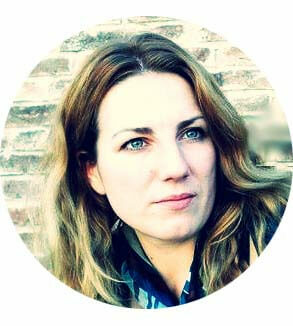 She keeps an eye on the latest developments and keeps Amazon sellers up to speed.